The European Aviation Safety Agency (EASA) has certified Outerlink’s IRIS system for installation on the S-92 aircraft. 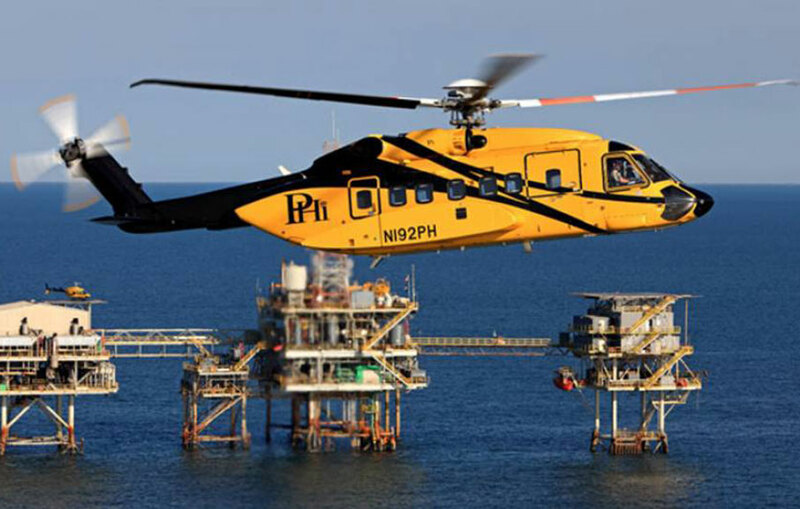 IRIS includes a full-duplex communications service combined with the rotorcraft industry’s first satellite-transmitted, real-time Flight Data Monitoring system that provides the total solution to safety and management oversight. The FAA certified the IRIS system for the S-92 in December of 2015. EASA validations for the EC135 and EC145 are expected within 30 days.